Princess Mononoke was one of the very few Studio Ghibli movies that I had not watched, until today. And now I regret that I had not watched this sooner. A masterpiece such as this deserves higher priority. If any of you have not yet experienced this film, then I highly recommend that you leave everything and watch it now. As you may have comprehended from my previous opinions on Studio Ghibli movies, I am a huge fan of anime, or Studio Ghibli in particular. Once again, I watched a Studio Ghibli movie and I am here to share my opinion with you. This time, however, it might be a little different from what you were expecting. Another old Studio Ghibli movie. 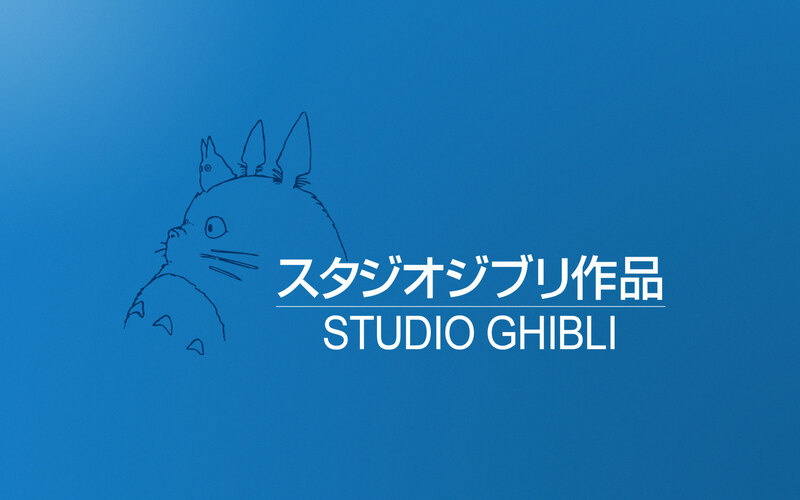 No, old is an overstatement here… This was the first Studio Ghibli movie. I feel ashamed to have watched it so late. But now that I have, I would like to share my opinion with all of you, especially those who have not watched it yet so that you may understand why watching this is definitely worth it. Read on to find out why.